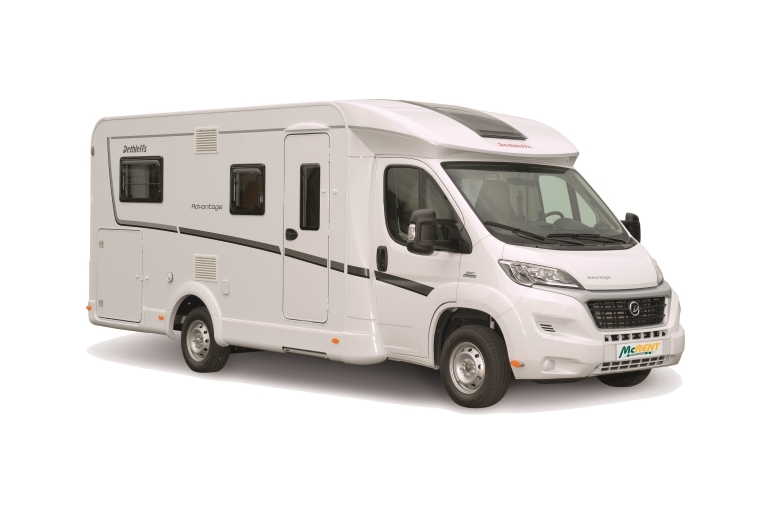 This is a fully inclusive package deal including unlimited mileage, Value added tax (VAT), Comprehensive coverage with a deductible of 1.200 € per loss, Third-party liability insurance with a global limit of indemnity of 50 Mio. 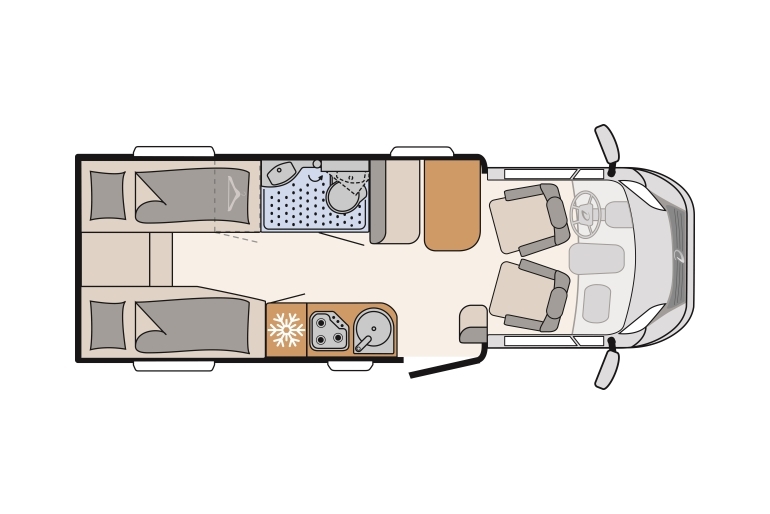 €, Fiat mobility program + emergency service, Dethleffs Security Package, awning, in part, reversing camera, Air conditioning in driver's cabin, Bicycle rack (not suitable for E-bikes), Outside cleaning, 2 bottles of gas, Balancing wedges, CI cable, Cable reel, WC chemicals, Water hose. 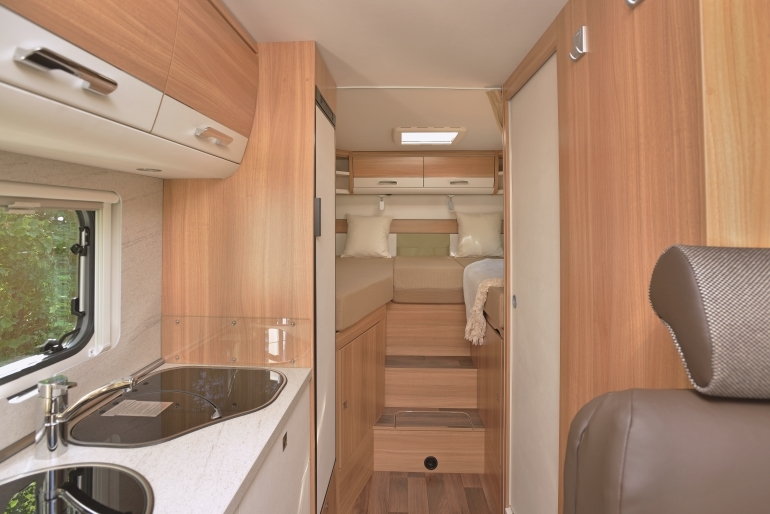 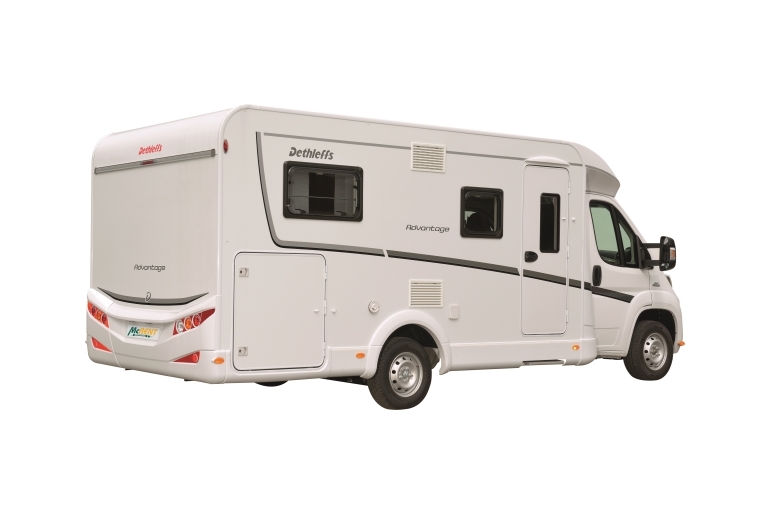 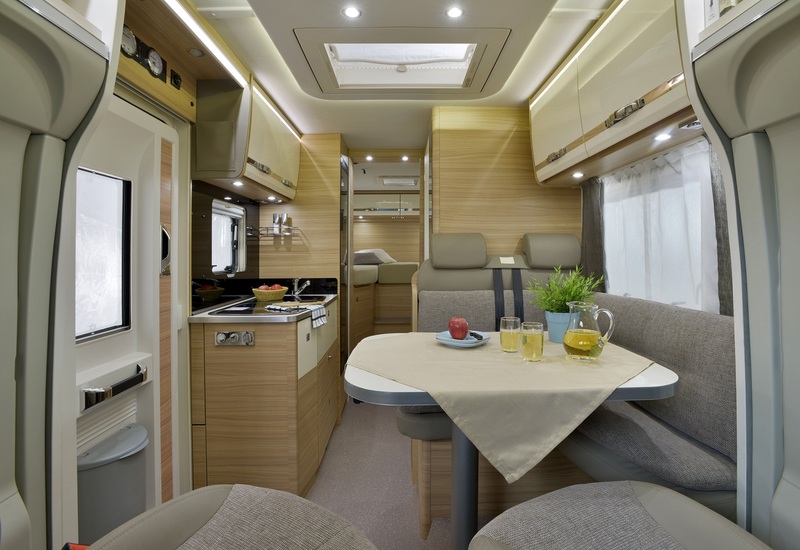 NB: This vehicle category will have either 1 x Double Bed OR 2 x single beds.